Side Effects reporter Araceli Gomez-Aldana joined WFYI's No Limits to talk about her reporting on sleep and wellness. Other guests included Indianapolis Fire Department Capt. Chris Moran and Indianapolis Metro Police Department Sgt. Aaron Snyder. 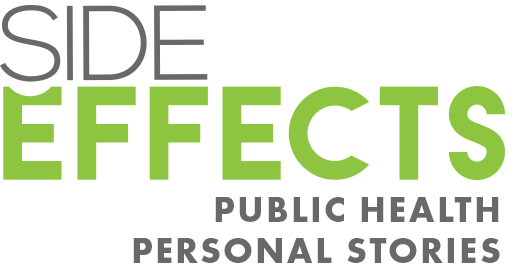 Listen to the conversation on WFYI and read the full story on Side Effects.